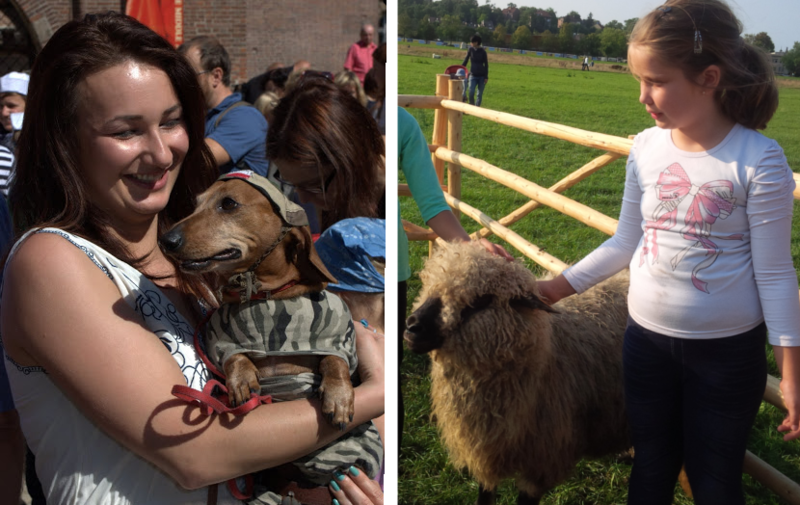 Animals overrun Krakow this Sunday: Dachshunds and horses and sheep, oh my! There, one proud hound will be crowned Her/His Majesty of the March of the Dachshunds, along with some other prizes to be awarded as well. 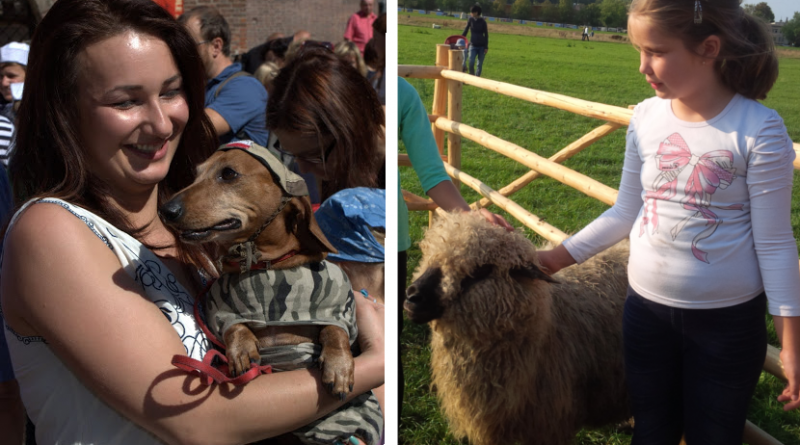 Also on the Rynek will be collection points at which you can donate food to dogs in needs, find out more about adoption, and learn advice on how to care for and beautify your own pup. The event is organized by Radio Krakow, supported by the Krakow Festival Office. 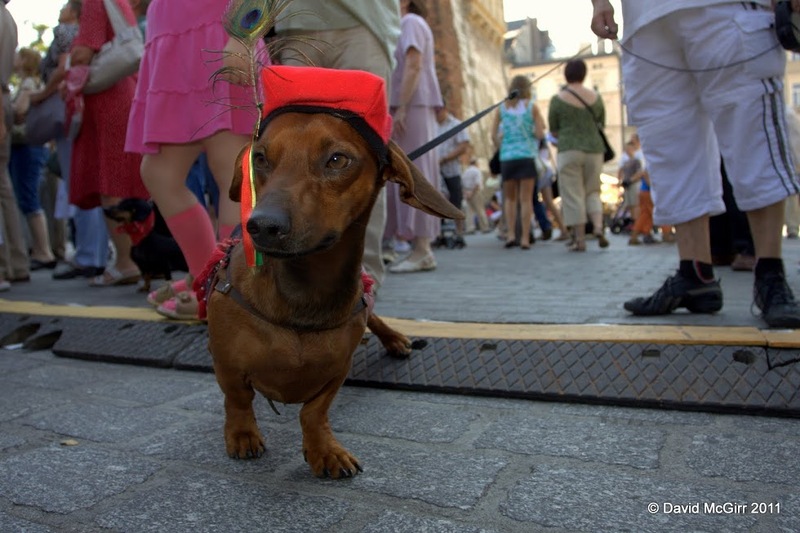 Although you will probably be able to see some creative doggy costumes, this year organizers will try more to emphasize the character and behavior of the dogs when selecting the winners. Fun fact: Did you know that the Polish-language onomatopoeia for small animals walking is tup-tup-tup-tup-tup? Expect to see a lot of it today! 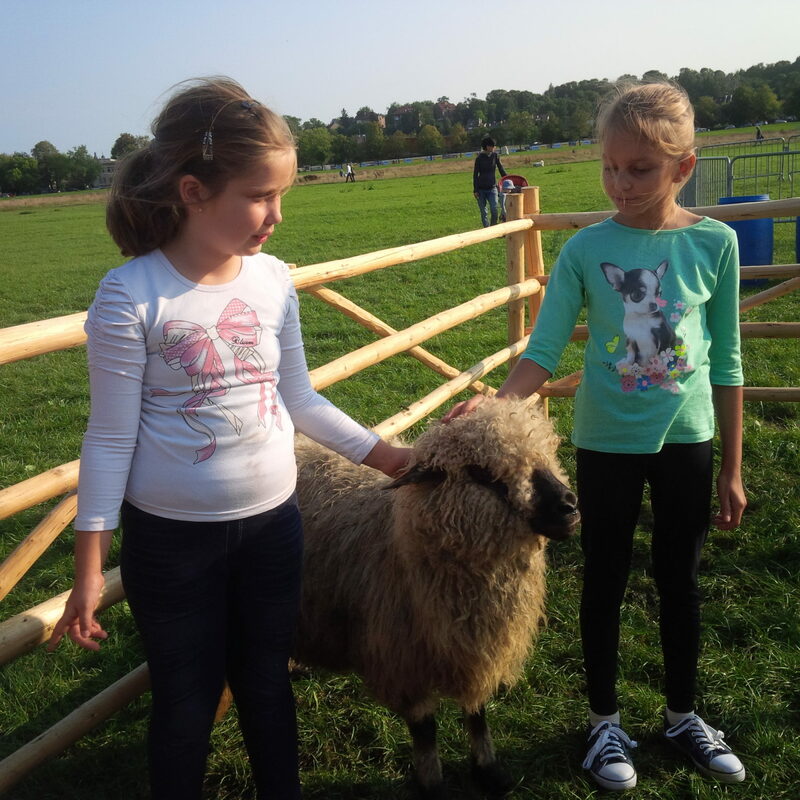 For the past few weeks, sheep and ponies have graced and grazed Krakow’s own Błonia Park, the largest urban open-air field in Europe. Shepherded by onetime Philosophy student Wojciech Czabanowski, they’ve been brought from the mountainous Podhale region in the interests of educating us city folk about life and culture among the Goral people there. The animals are confirmed to be soft, gentle, and available for petting through this Tuesday, September 12th – and you can get a taste of the regional food as well, served by attendants in traditional dress. This Sunday, too, there will horseracing on a temporary meadow track from 14.00-18.00. 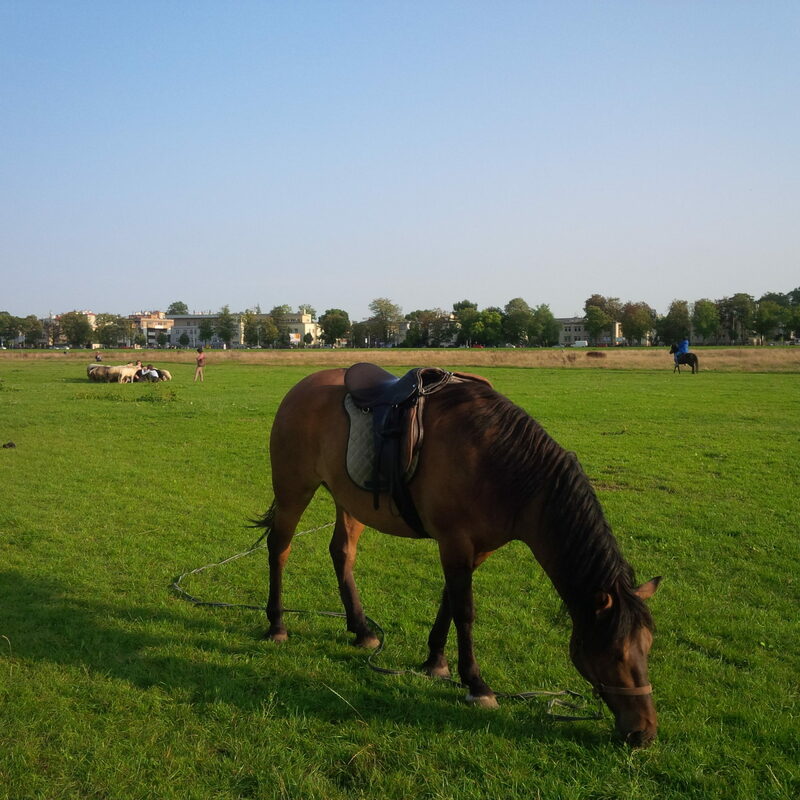 It’s a tradition that dates back to 1890, when Krakow was home to fewer than 100,000 people and farm animals were a much more regular sight about town. Grateful acknowledgment is made to Karolina Wecka for her contributions to this article.